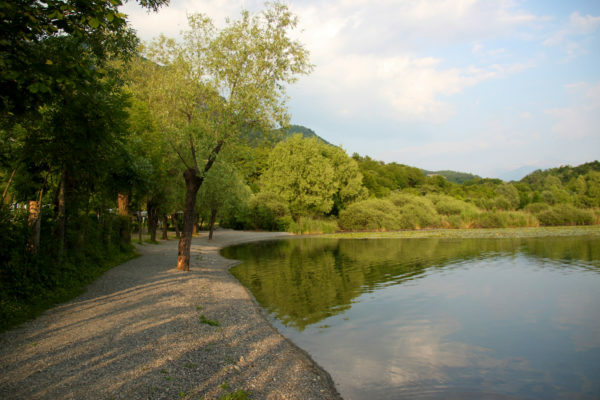 A nature reserve at your disposal! 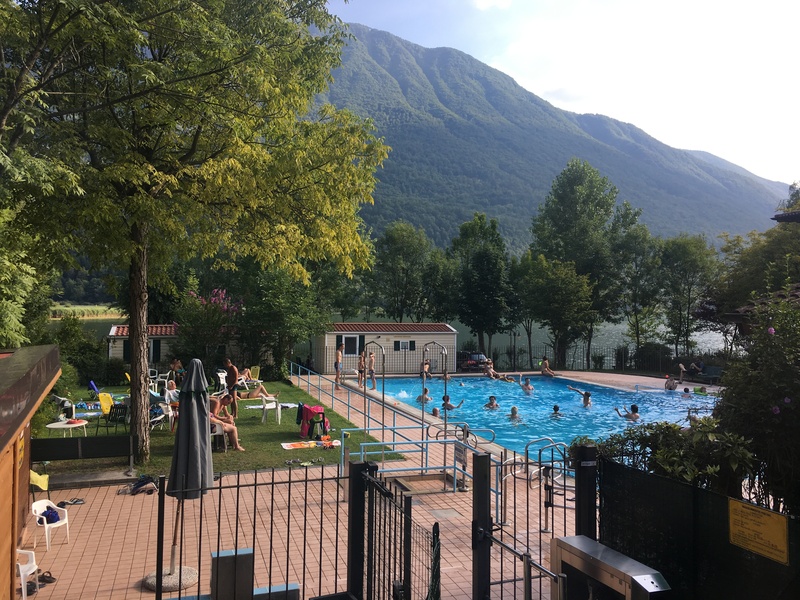 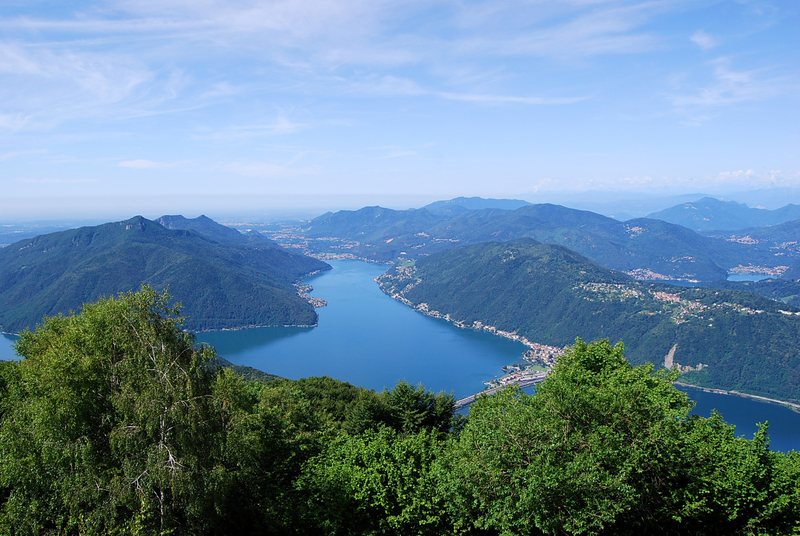 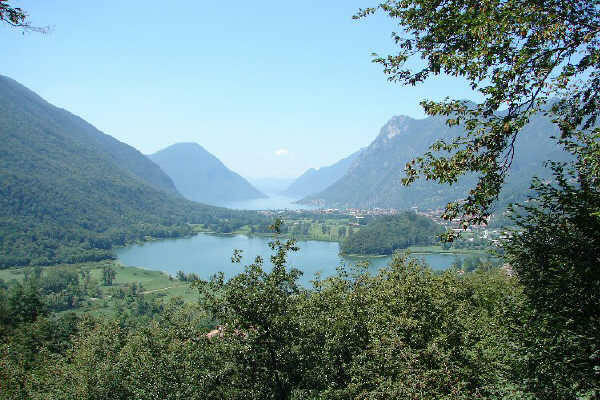 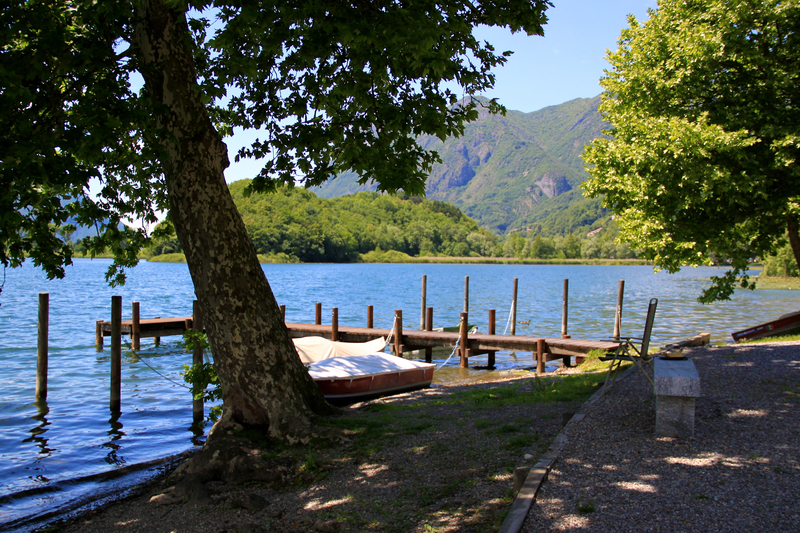 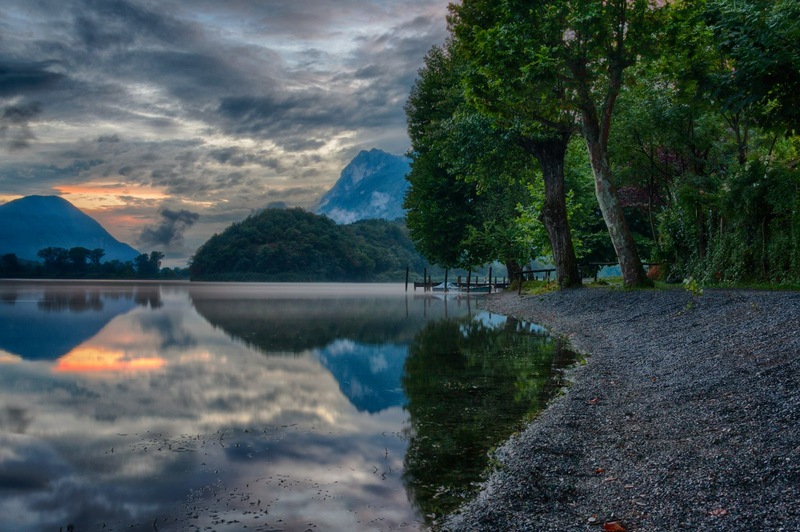 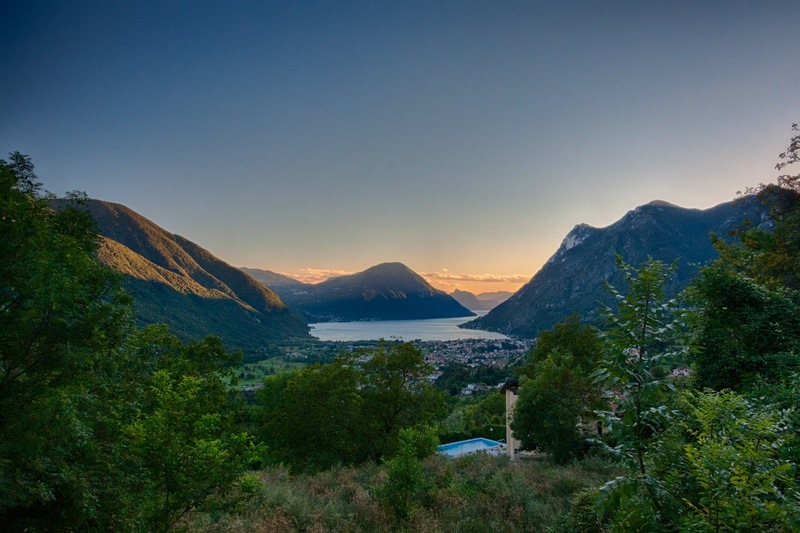 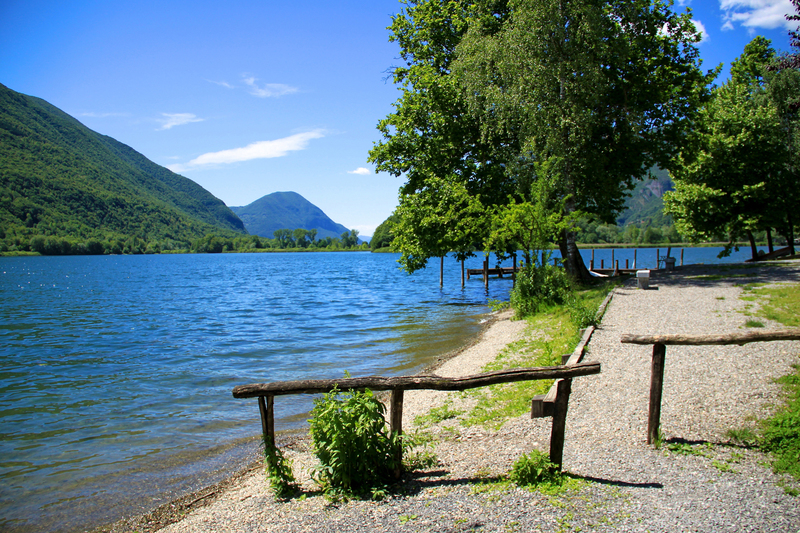 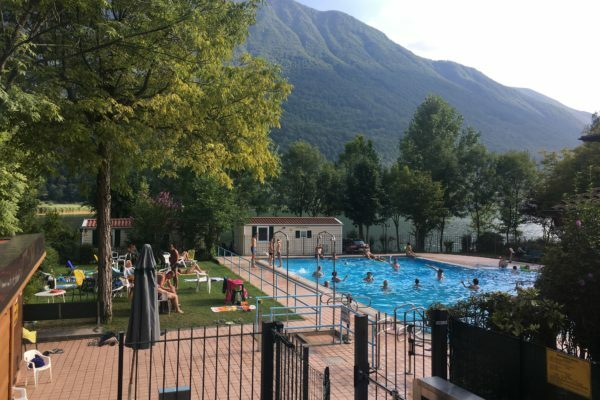 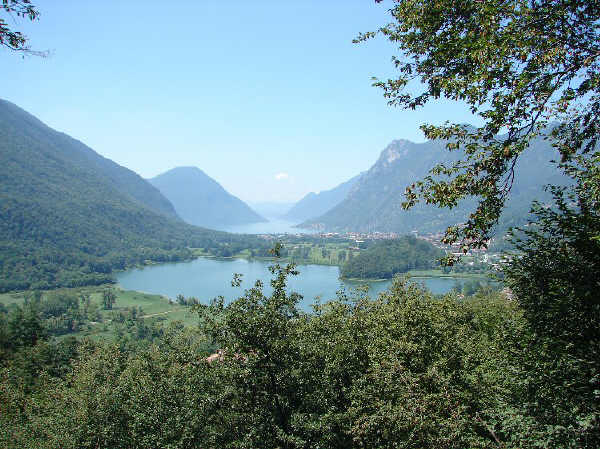 The Camping Ranocchio is located within the Lago di Piano nature reserve, established in 1983. 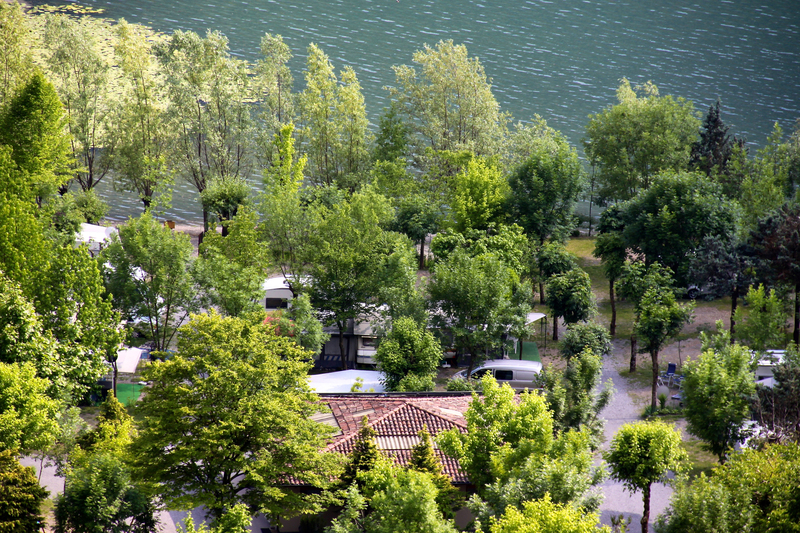 The surface of the Campsite is about 20,000 square meters. 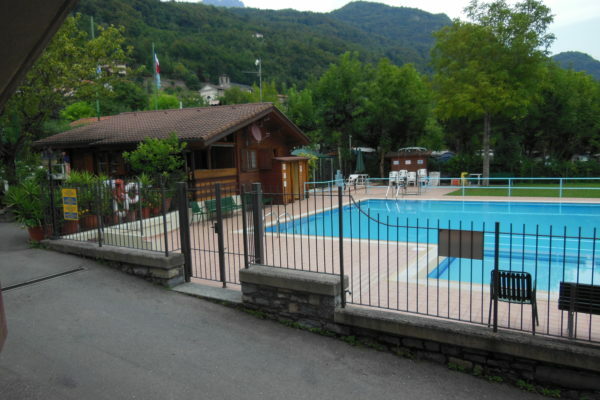 available to each customer. 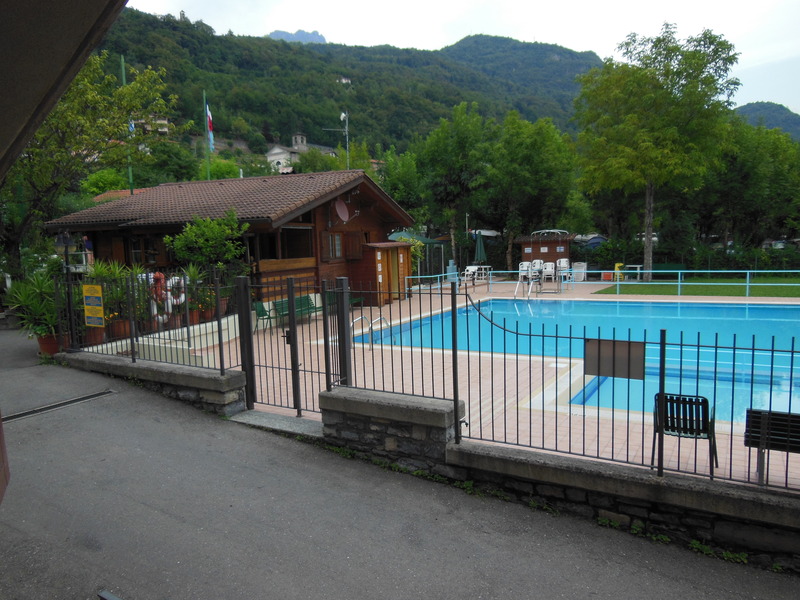 Below are some photos of the campsite. 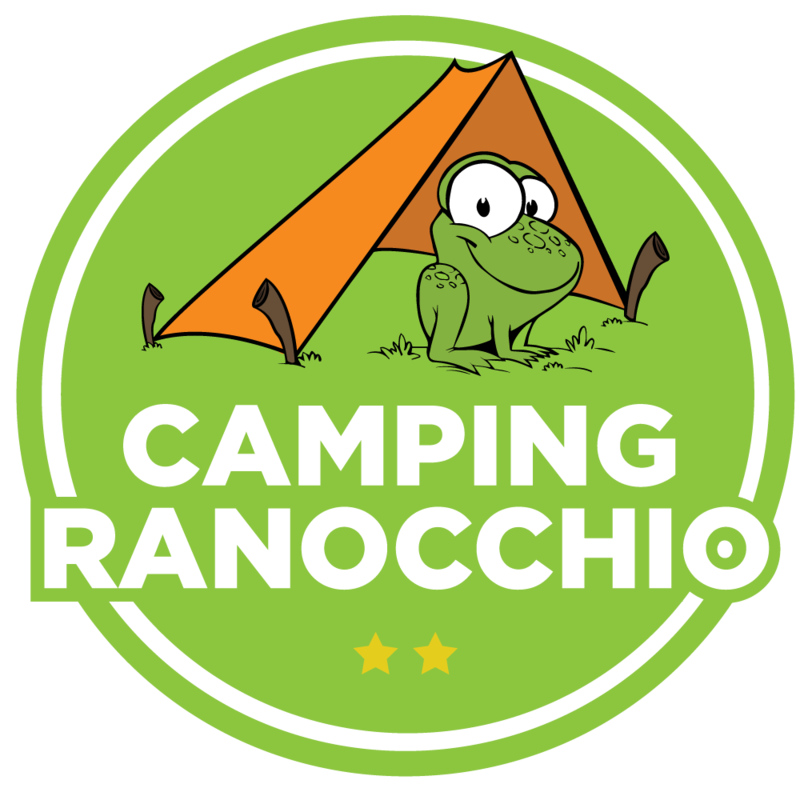 Ask for information about camping ranocchio.